5610 Baseline Road, Boulder. This property has incredible opportunity for a new single family residence, horse barn and possible accessory dwelling unit. Located adjacent to Boulder City Limits, within unincorporated Boulder County lies 24.86 acres. This property also has City of Boulder Open Space and Mountain Parks as the easterly neighbor, East Boulder Community Center on the south. East Boulder Community Center, indoor pool, gym, has dog park,tennis courts, soccer fields, fishing pond, basketball, tennis, and children play area. Horse and bike paths to Boulder Creek path. Flatiron Golf Course, Stazio Fields are close by as are shopping and many services. RTD bus service along Baseline Road. 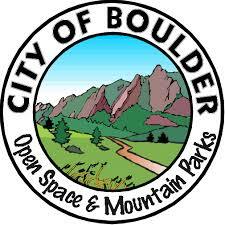 UPDATE: Property purchased by City of Boulder Parks and Open Space. 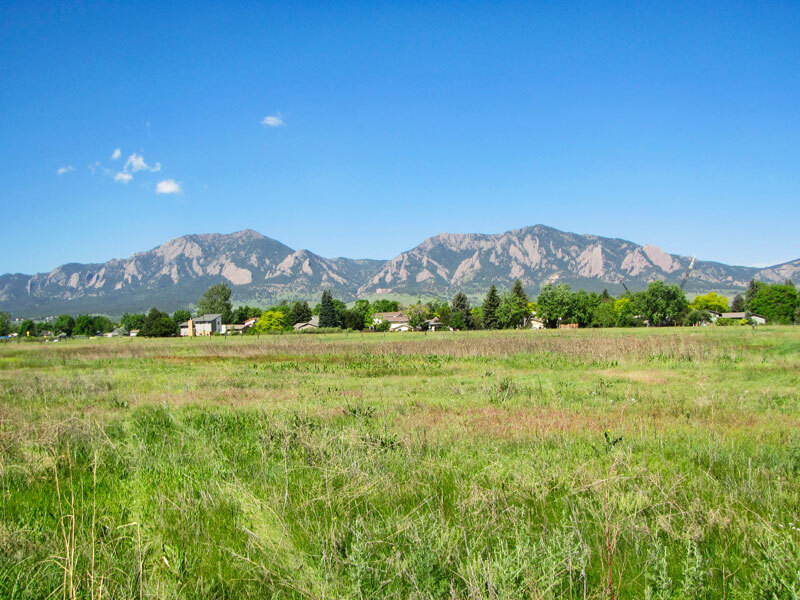 The property is directly to the west of existing open space and will expand the open space portfolio protecting the eastern edge of Boulder. Richard and Kathryn Suitts Trust were the Sellers who had owned by the property for over 50 years.